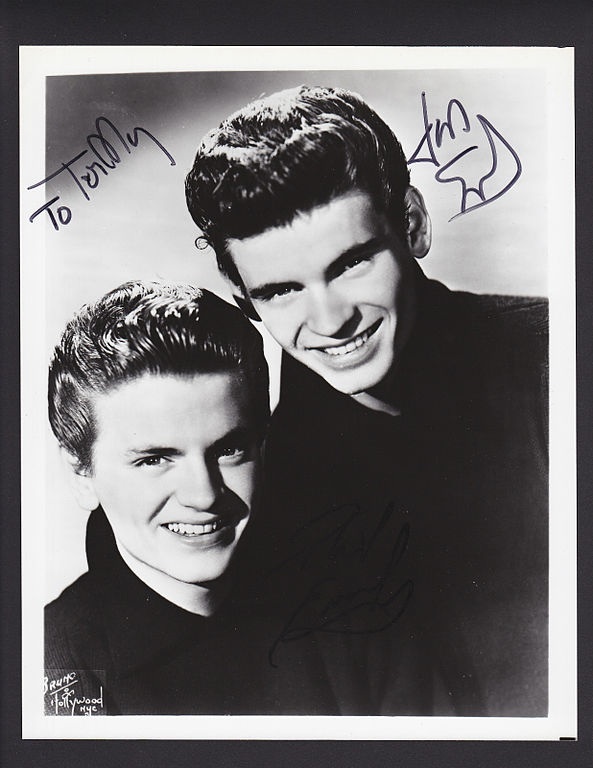 I think The Everly Brothers’ close harmony style had a huge impact on my musical tastes, there’s nothing musical that makes my heart sing more than beautiful harmonies – if anything is going to move me chances are it’s harmonies. I think as well my own experiences of singing in groups and choirs reflect this, the happiest things I’ve done have all involved wonderful pieces with soaring harmonies. Tonight I shall be listening to the album that I heard so many times as a child and remembering a great.